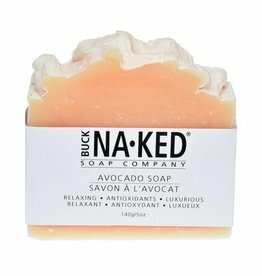 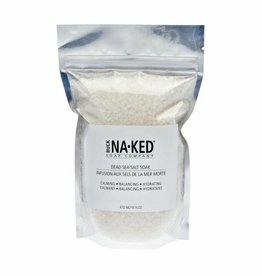 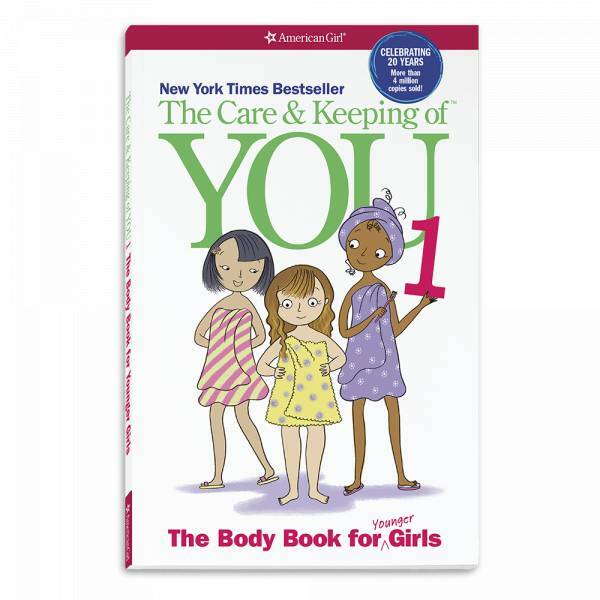 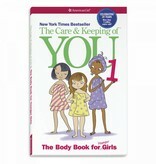 Our best-selling body book for girls just got even better! 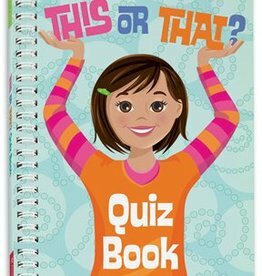 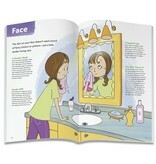 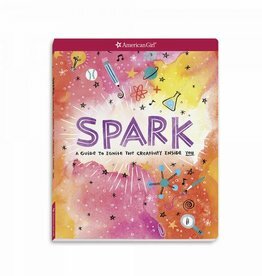 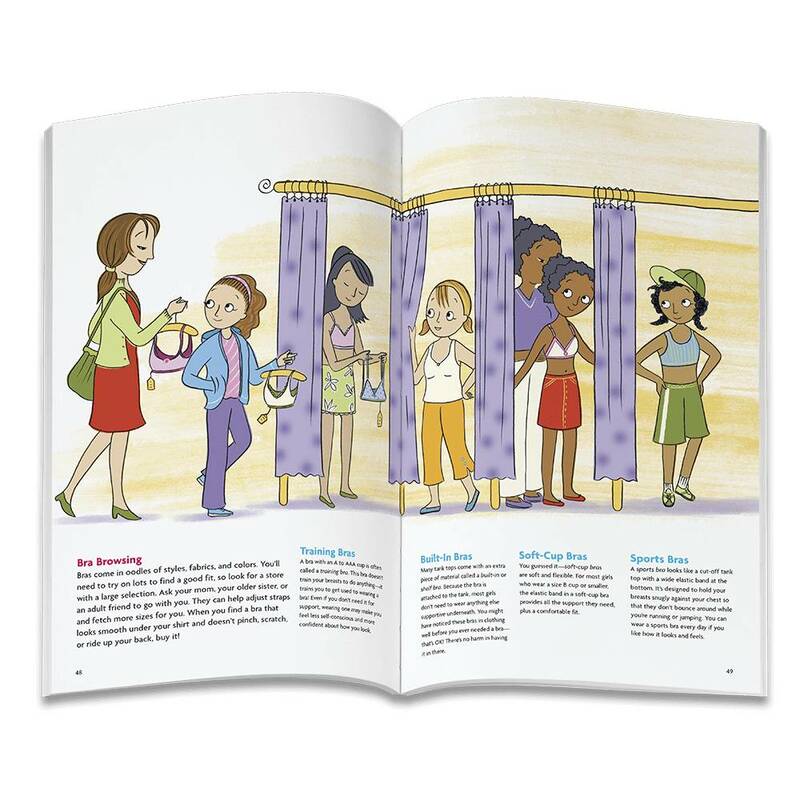 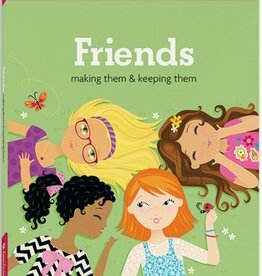 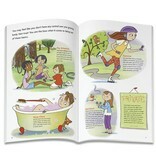 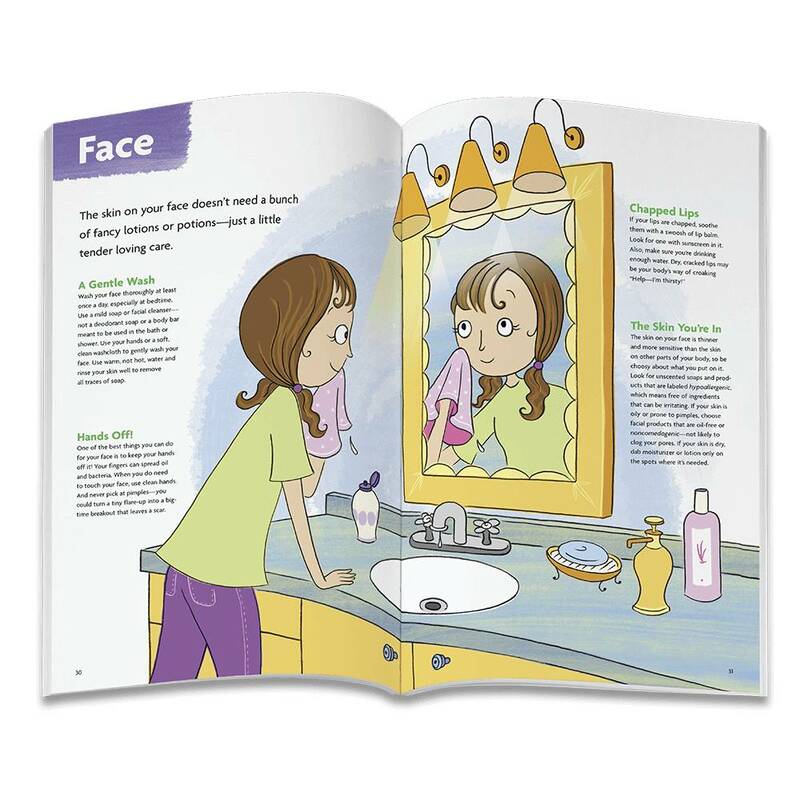 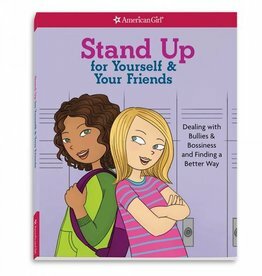 With all-new illustrations and updated content for girls ages 8 and up, it features tips, how-tos, and facts from the experts. 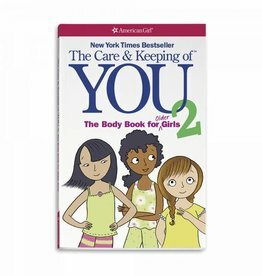 She’ll find answers to questions about her changing body, from hair care to healthy eating, bad breath to bras, periods to pimples, and everything in between. 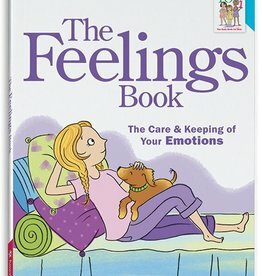 Once she feels comfortable with what’s happening, she’ll be ready to move on to the The Care & Keeping of You 2!